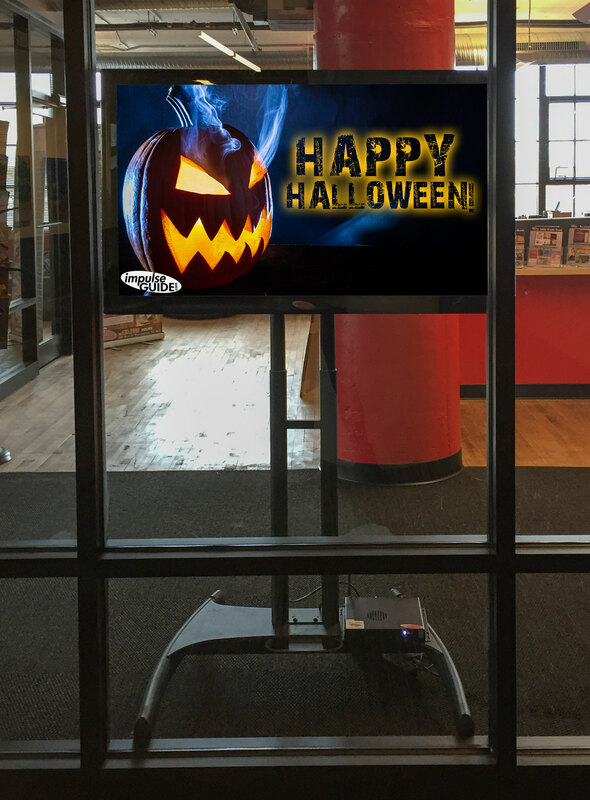 It’s scary how easy our digital signage is! Well, maybe not scary but since it is October we wanted to join in on the Halloween festivities! 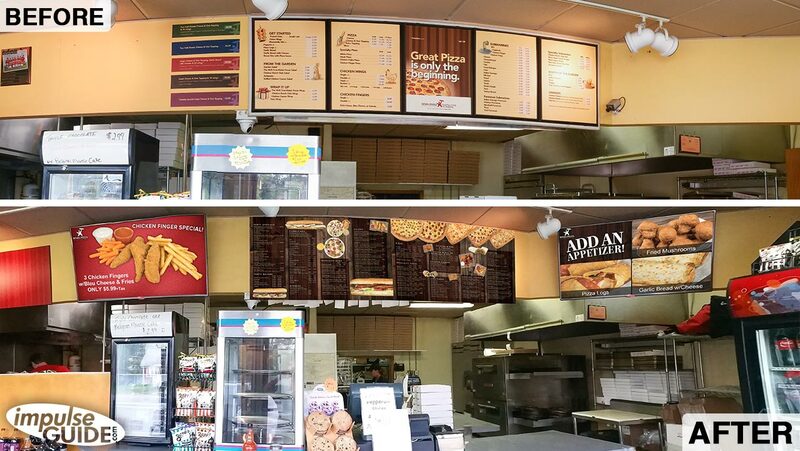 Our iG digital signage is not only cost effective due to not having to print & reprint all of your promotions, sales, and price updates but it also helps out when it comes to the holidays! Digital signage is perfect for relaying information to guests and patrons but we also want to keep them entertained! Adding in Halloween graphics gives them something else to think about which will make them realize the signage is being updated and isn’t just stale content. Keeping your patrons amused will keep them in a great mood which often leads to repeat customers, good reviews, new customers and even impulse purchases. 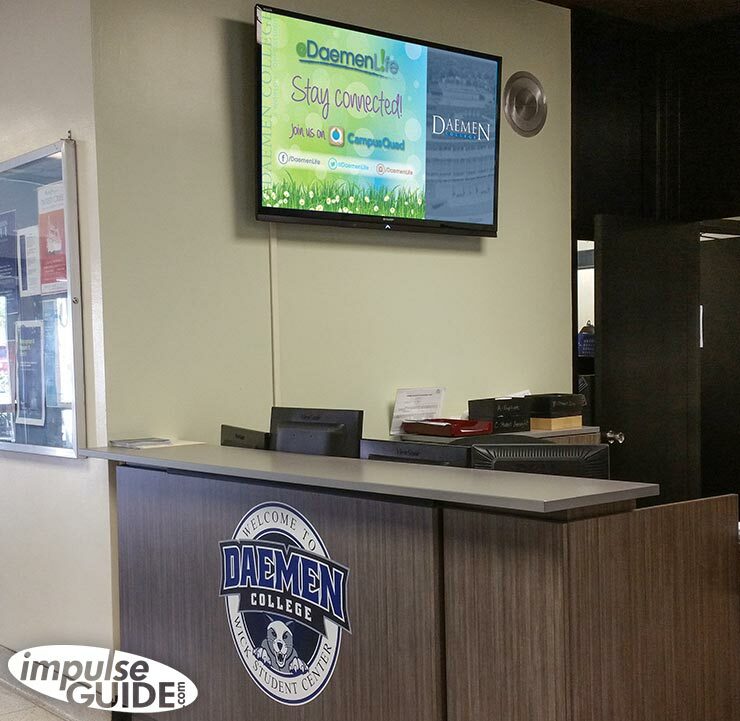 Here at impulseGUIDE we include our Holiday Content Collection with every iG Digital Signage System purchase. We schedule it to play for you as well, so you don’t even have to lift a finger to add a little flare to your screens. 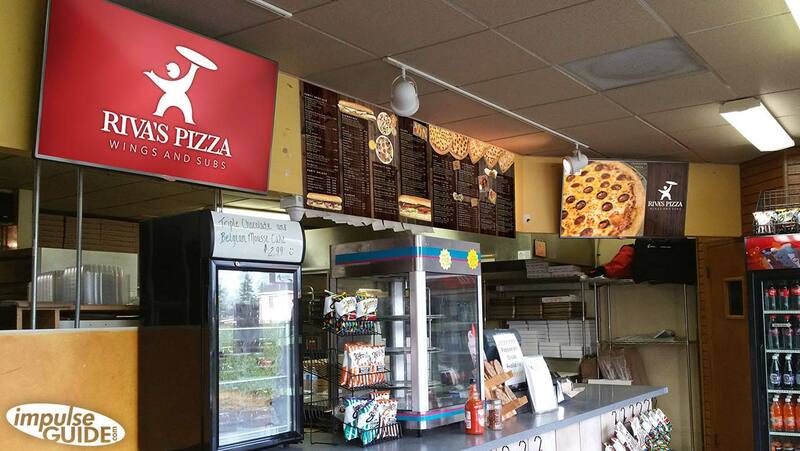 For more information about our Digital Signage System please contact us at 716.474.0979 or media@impulseguide.com. We hope everyone has a safe and Happy Halloween! Do you have our iG Dynamic Digital Signage Solution & want to give us feedback? Well, now is your chance! Take this short survey to tell us what you think about our system!